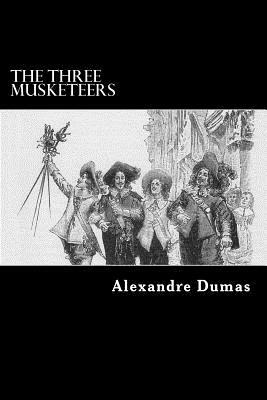 The Three Musketeers is a novel by Alexandre Dumas, first serialized in March to July 1844. Set in the 17th century, it recounts the adventures of a young man named d'Artagnan after he leaves home to travel to Paris, to join the Musketeers of the Guard. D'Artagnan is not one of the musketeers of the title; those are his friends Athos, Porthos, and Aramis, inseparable friends who live by the motto "all for one, one for all.